Comedienne Jessimae Peluso left me with a sore face from smiling after this blazing (literally), hilarious conversation about social injustices, John Carpenter's "the Thing", organic eating, and history. We also take a ride through her incredible impression skills-- prepare to have you ears fooled! 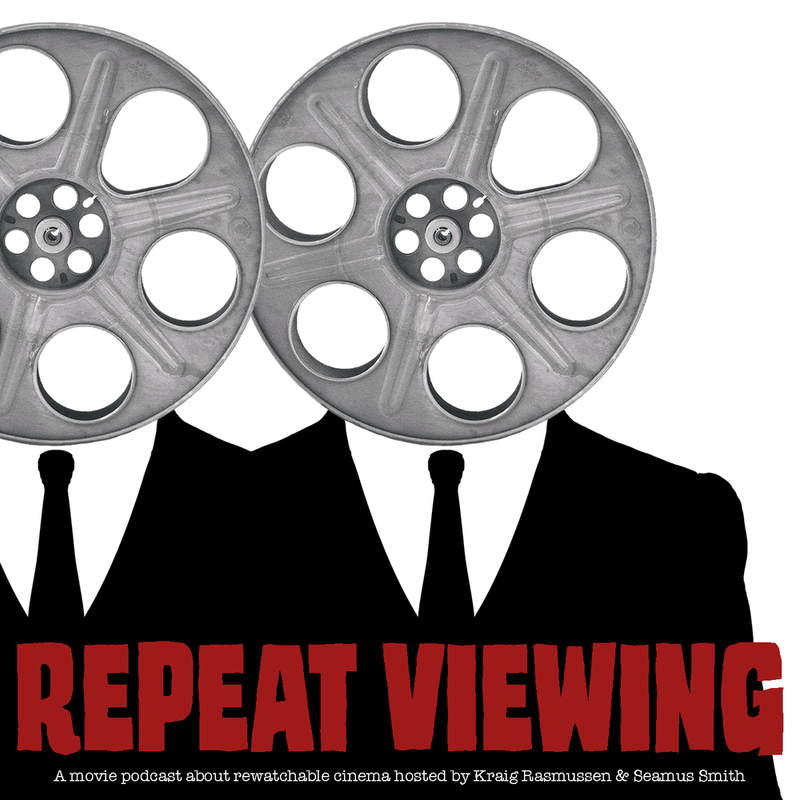 On top of that we cut into a few very current events, discuss how America takes political correctness a little too far, we share some family oddities and quirks from our childhoods, and we also share a few of our more infamous exploits while drunk, stoned or just plain dumb. It's a ride for the books, packed with laughs, and it is not for the timid (or uber-conservative). Find Jessimae on the road at a comedy club near you! Follow her on twitter & instagram @JessimaePeluso. Find out more about her at jessimae.com. 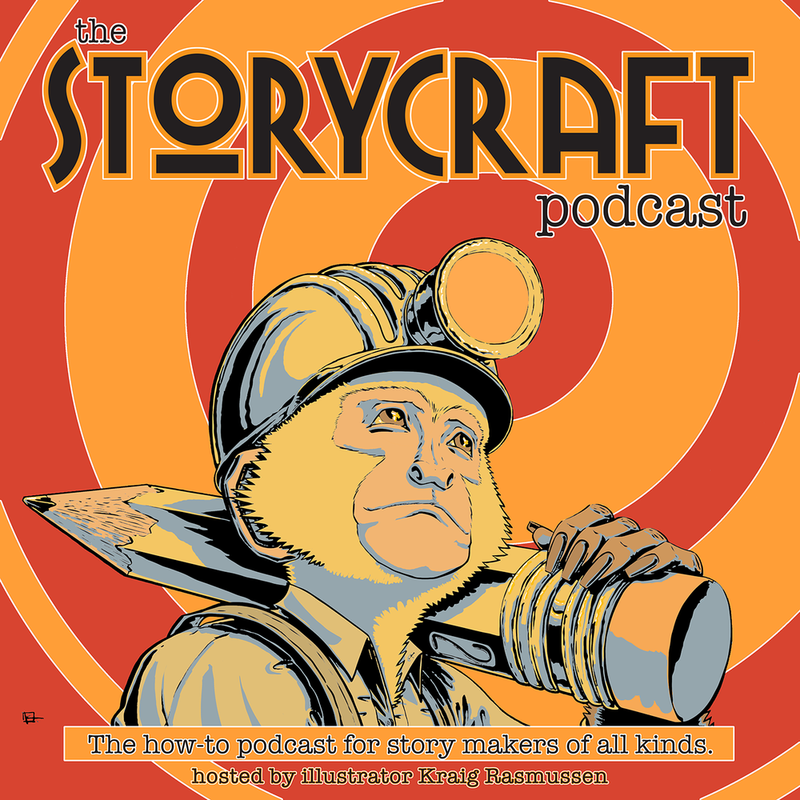 Follow this podcast on twitter @storycraftpod, and support the show by subscribing, rating & reviewing on iTunes, and by sharing with your friends.